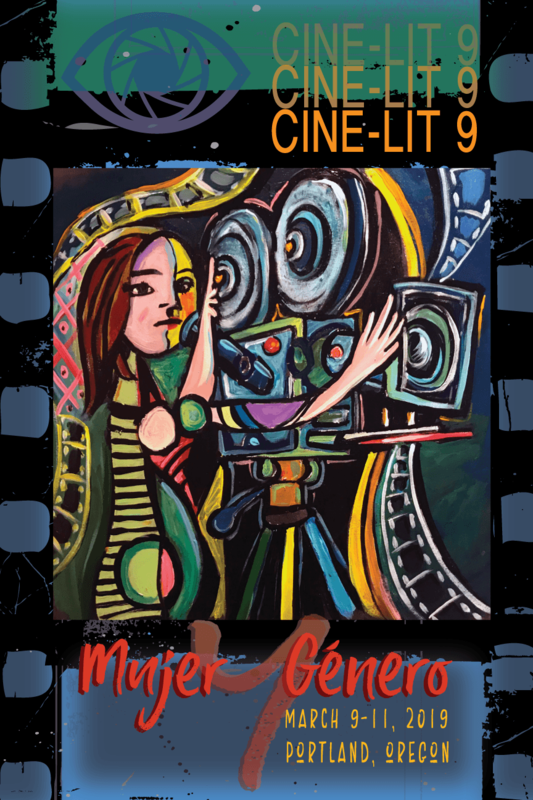 If you would like your Cine-Lit 9 conference paper considered for future publication, please upload a polished, article-quality version: 6,000-7,000 words, MLA format. Submission deadline is December 1, 2019. © 2019 Cine-Lit 9. All rights reserved.